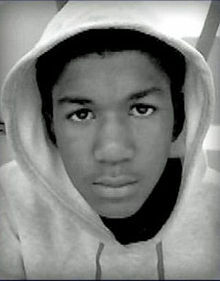 R.I.P Trayvon. But really, how can you? Or we?